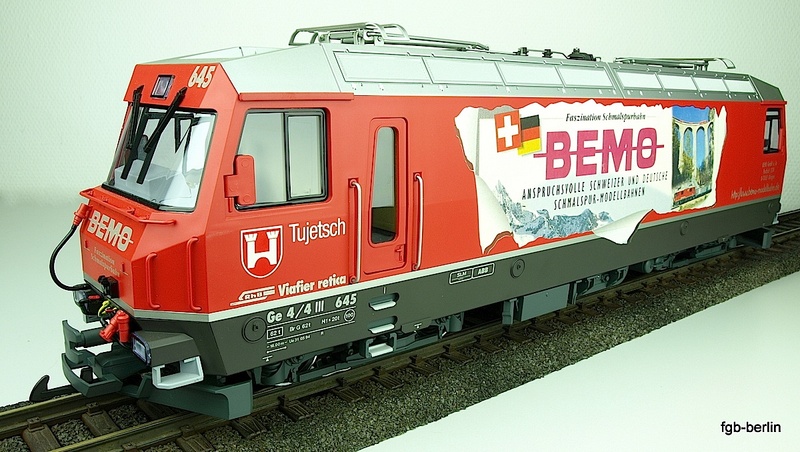 KISS "Modellbahn Service" (Model train service) uses regular production models of well known brands such as LGB and Marklin to create high-quality special versions of interesting models. The models are repainted and re-lettered in our own workshop using a multi-step process. The livery can be either that of the prototype or anything the customer desires.